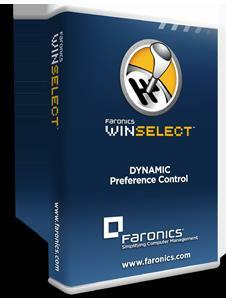 Ensuring computers are dedicated to their intended use has never been easier than with Faronics WINSelect. Whether you want to lockdown a public access kiosk or lock down workstations across your entire network, weve got you covered. Now you can limit everything from applications to printing, while eliminating IT support tickets on everything from one machine to thousands.